Almost half of hospitalized Americans 65 and older need decision-making assistance from family members because they are too impaired to make decisions on their own, a new study has found. And those health-care surrogates need to be taken more seriously. Most surrogates are children or spouses. Some patients have two or more family members making decisions together. Researchers from Indiana University said the problem is only going to grow more prevalent as the U.S. population ages. Currently, more than 13 million older adults are hospitalized annually. The findings were publihed in JAMA Internal Medicine. "Family members of older adults should prepare for the crucial role they may play when their loved ones are hospitalized,” said Regenstrief Institute investigator Alexia Torke, M.D., M.S., associate professor of medicine at Indiana University School of Medicine, who led the study. A patient's surrogate usually deals with decisions about life-prolonging care, medical procedures and whether to send the patient to a nursing home after hospitalization ends. But investigators found that the majority of patients in the study who needed a surrogate to make a decision were not in the intensive-care unit. 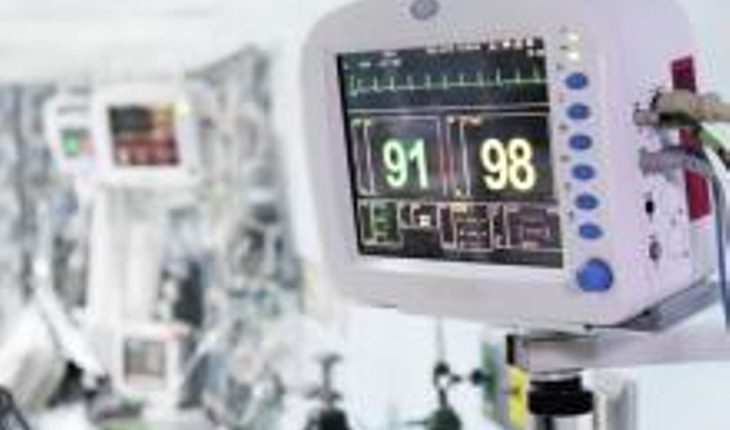 That finding indicates that surrogates are likely needed to make decisions throughout the entire hospital stay, not just when a patient is in an intensive-care unit. Until this study, Torke said, little was known about the frequency of decision-making by surrogates. For their study, the investigators followed 1,083 adults in two large urban hospitals. Every patient required major health-care decisions. Two thirds of participants were female, and half the subjects were African-American. Torke said the surrogates were needed because in older people, dementia often accompanies severe health issues. The researchers called for fundamental changes in the way hospitals deal with surrogates. “Many hospitals treat family members as visitors rather than as members of the patient's health care team,” Torke said. “In-depth interviews with surrogates conducted as part of my ongoing research has found that surrogates often have trouble contacting hospital staff and struggle for information about the patient. "